From Vulgar Latin virdis, virdem, from Latin viridis, viridem, cognate with English verdure, various Romance homonyms on this page, French vert, etc. An obsolete construction from ver (“far”), plausibly an erroneous back-building, modelled on the superlative verder (instead of *verrer). From Old Galician and Old Portuguese verde, from Vulgar Latin virdis, virdem, from Latin viridis, viridem, cognate with English verdure, various Romance homonyms on this page, French vert, etc. “verde” in Dicionario de Dicionarios do galego medieval, SLI - ILGA 2006-2012. “verde” in Xavier Varela Barreiro & Xavier Gómez Guinovart: Corpus Xelmírez - Corpus lingüístico da Galicia medieval. SLI / Grupo TALG / ILG, 2006-2016. “verde” in Dicionario de Dicionarios da lingua galega, SLI - ILGA 2006-2013. “verde” in Tesouro informatizado da lingua galega. Santiago: ILG. “verde” in Álvarez, Rosario (coord. ): Tesouro do léxico patrimonial galego e portugués, Santiago de Compostela: Instituto da Lingua Galega. From Latin virdis, virdem, from (optional in Classical Latin, widespread in Vulgar Latin) syncopation of viridis, viridem, from vireō, cognate with English verdure, various Romance homonyms on this page, French vert, etc. From Vulgar Latin virdis, virdem, from Latin viridis, viridem. From Old Portuguese verde (“green”), from Vulgar Latin virdis, virdem, from Latin viridis, viridem (“green”). Cognate with Galician verde, Spanish verde, Catalan verd, Occitan verd, French vert, Italian verde, Romanian verde and English vert, virid. “verde” in Dicionário Priberam da Língua Portuguesa. From Vulgar Latin virdis, virdem, from Latin viridis, viridem, cognate with various Romance homonyms on this page, French vert, etc. Related to English verdure. 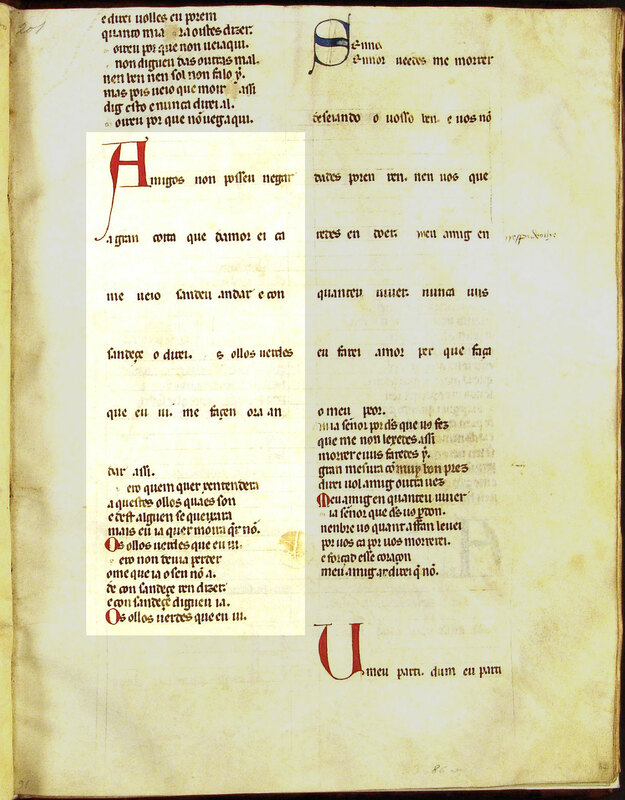 From Old Spanish, from Vulgar Latin virdis, virdem, from Latin viridis, viridem, cognate with English verdure and verdant, Catalan verd, French vert, as well as various homonyms on this page. When used with the verb ser, verde means literally green in colour, while the verb estar is used with figurative meanings of verde such as naïve, risqué, unwell or dirty. “verde” in Diccionario de la lengua española, Vigésima tercera edición, Real Academia Española, 2014.